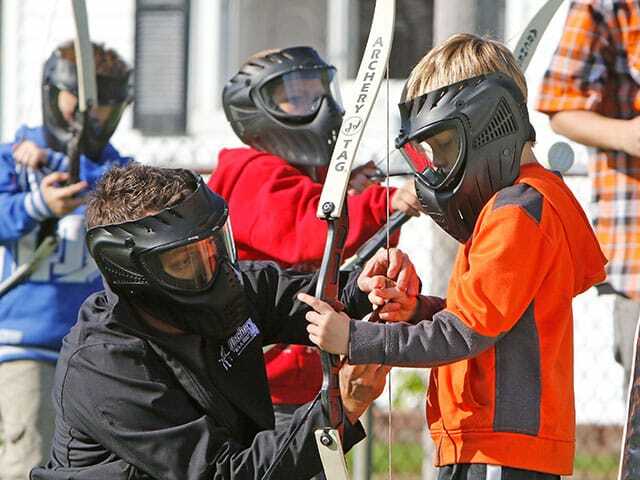 BattleGR Tactical Games serves the Grandville area by providing laser tag and mobile Archery Tag® events and experiences. 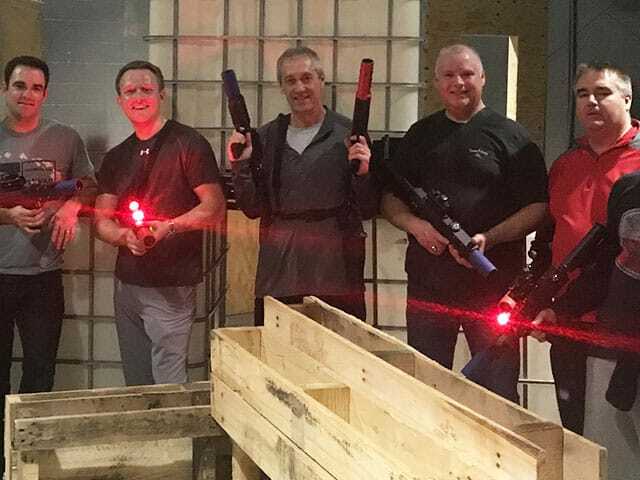 Book online now or call us at (616) 345-0698 to reserve your next fun-filled team adventure. 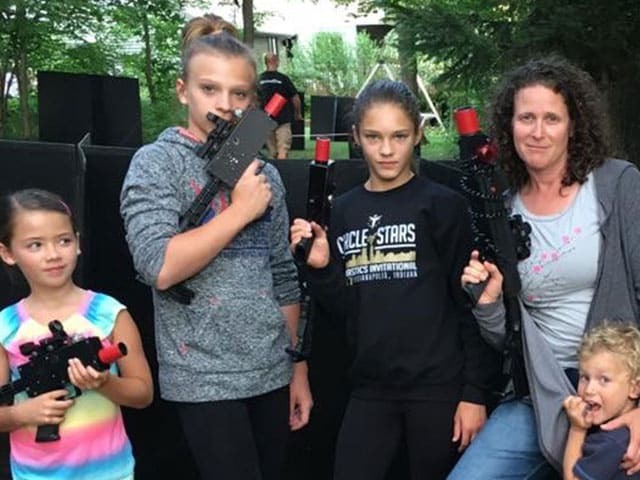 BattleGR offers an all-inclusive laser tag experience for an entire family, office, or group of friends. We offer seven different missions or objective based games that will keep your group entertained for up to two hours without repeating a single mission. This offers you a unique experience that is both interesting and engaging. 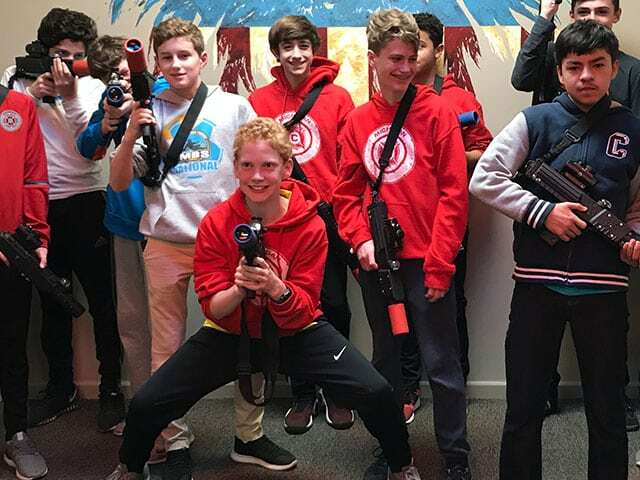 We give you a unique indoor laser tag experience by moving obstacles and barriers to create a one-of-a-kind adventure for you and your group. We provide military-replica taggers with red and green dot scopes for each player. Our number one goal is to provide good, clean fun, a pause from screens, and time well-spent together with family and friends. 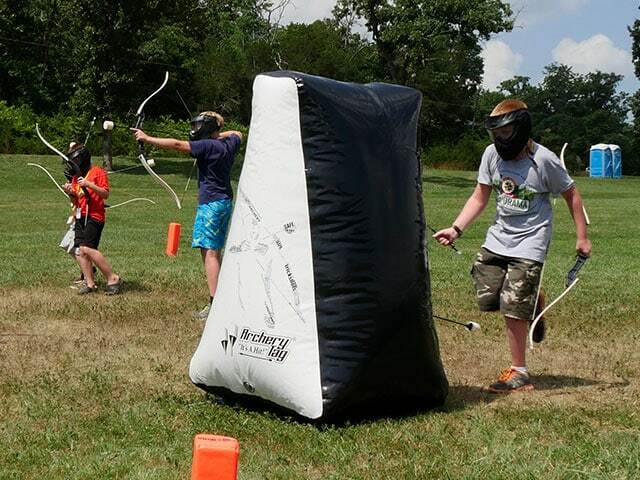 With our mobile services we literally bring the laser tag or Archery Tag® event to you anywhere in the Grandville area. We set up all bunkers and obstacles, or you can play archery games without them if preferred. The adventure can be completely customized to your preferences. Our expert staff will provide your team with mission plans, a game facilitator, and also event invitations if needed. We specialize in both elimination style games for more experienced players, and league style missions for those groups wanting more of a spectator sport experience. At BattleGR we excel in providing a fun, enjoyable atmosphere for all kinds of group events. We hold parties and team bonding experiences at our indoor arena located in Grand Rapids, or we can bring the party to you anywhere in the Grandville area. All birthday party events are private, and we have three packages to choose from – 30, 60, or 90 minutes. 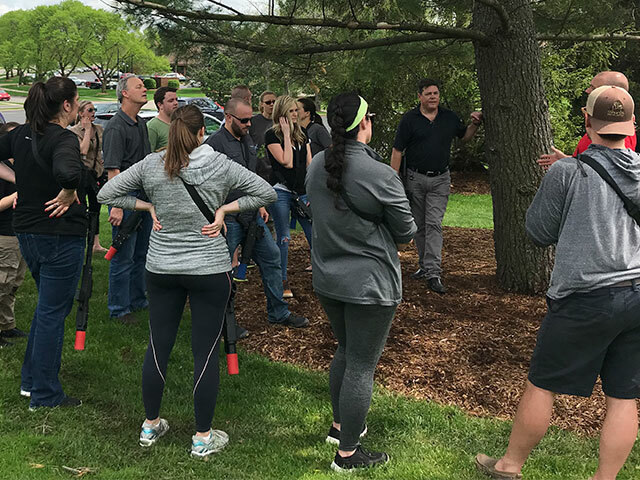 Our corporate events include both a team bonding experience, focusing on stress relief, or a team building event, helping groups work better together in a fun, relaxed atmosphere. At BattleGR, we provide a safe, family-friendly experience near the areas of Grandville and Grand Haven. Book online now or call us at (616) 345-0698.